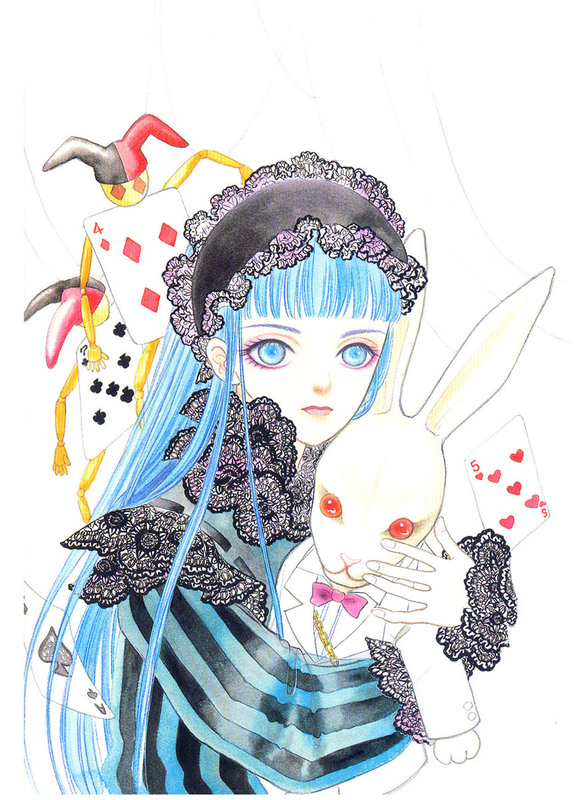 Alice from the Artbook "Maboroshi no Hana Yoi no Tsuki"
Browse Pet Shop of Horrors Gallery: Recent | Popular. The Japanese sure do love Alice in Wonderland, ay? Wow a bit creepy XD. Thanks for the scan :S don't see her to the eyes. Thanks for sharing, this is a good picture.